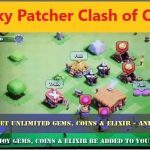 Supercell has been launching many events for their popular game Clash of Clans recently, millions of players are already playing the game and the event increases the users many times. 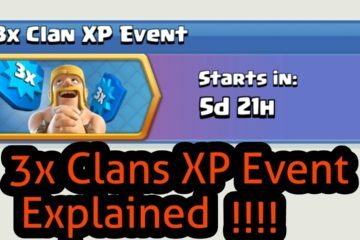 If you are new to clash of clans there is high probability you are unaware of events and most of them these events have no meaning for you. 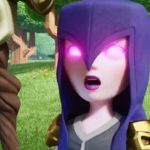 Basically Supercell fixes duration of time in which some specific unit in the game gets cheaper. 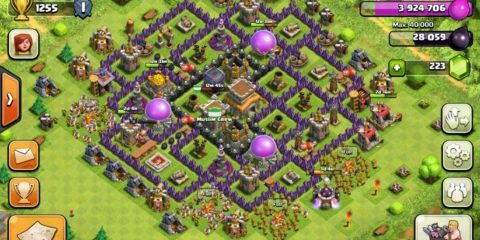 They may also gift their user free gems and other resources which are not easy to get. If you are veteran player, you will never let this go as waste. 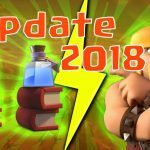 There is a new upcoming event named as miner event which will start after some time and last for 2 days or more. 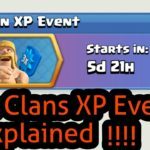 Name clearly indicates it has something to do with miner, well actually this event will reduce the cost of a miner unit up-to 90 percent. 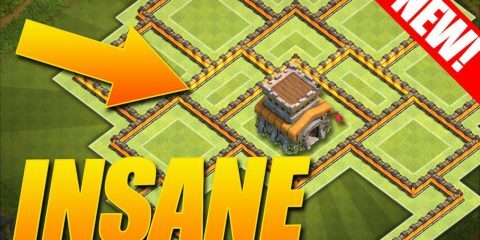 Miners are comparatively expensive than many other units and are also very useful, this offer will provide a good time for users who are at town hall level 10 or above. Event is kind of useless for the players having town hall level lesser than 10 because they don’t have miners unlocked to use. In addition to reduce in cost event also provides handful of gems to players. 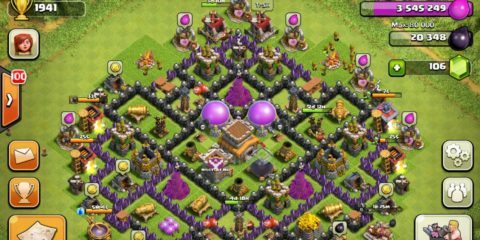 Gems are extremely precious and can speed up your kingdom building process and getting them is also quite difficult. Most of the time people have to purchase them with real money. 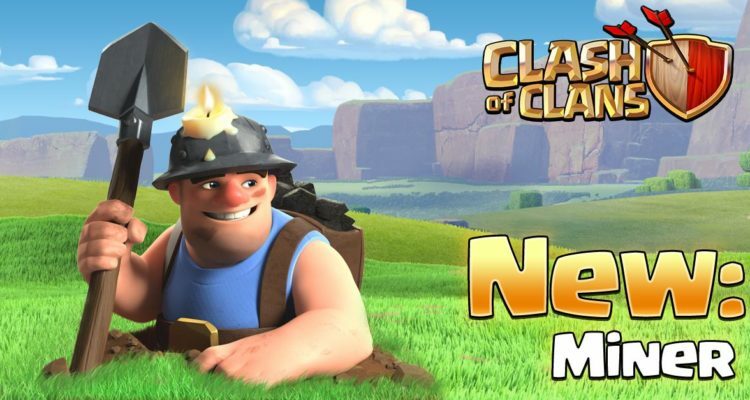 Events come with a fair offer which can’t be resisted by millions of COC players but some events like this Miner event has no impact on newcomers which is little unfair. 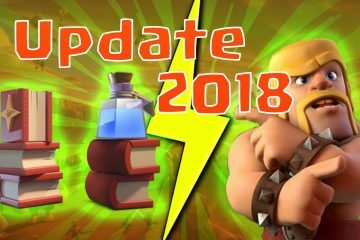 Clash of clans didn’t received an exciting event in a long time, there are chances of that happening in next week or so. 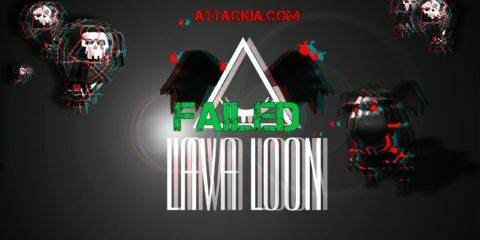 Best of luck players and happy mining!